A flavour for cheese fans. 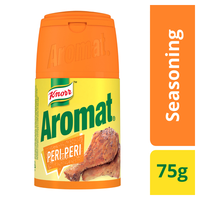 No, a flavour for anyone really. 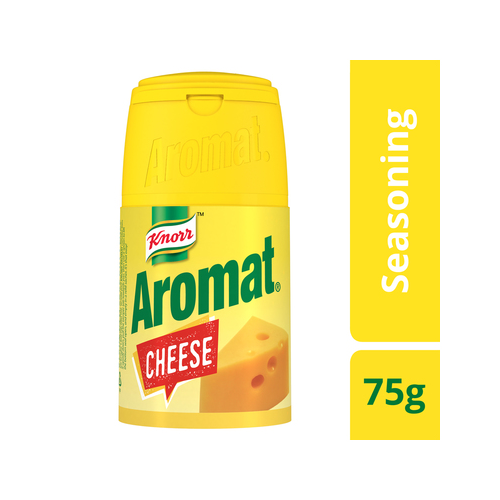 Transform your meals from ‘meh’ to ‘n’cah!’ with the cheesy goodness of Aromat Cheese seasoning. 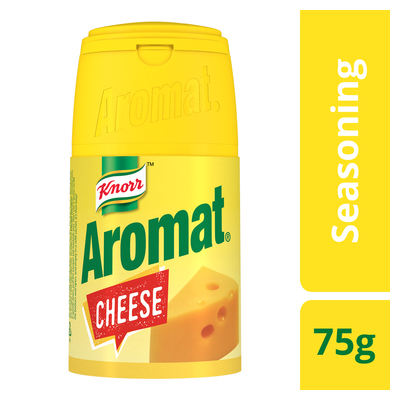 Create unbelievable dishes with the creamy, cheesy flavour of Aromat Cheese. 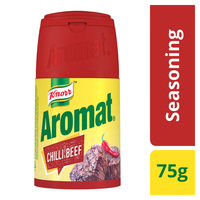 The truth is… it goes with everything!